How Vivo V5 is aiming to capture the perfect moonlight selfie! Moonlights are an ethereal time; when the moon wakes up and shoots a slender arrow of its soft and delicate beam cutting through the dark of the earth to reach mere mortals like us – there is some magic in the touch, is it not? Like a switch is suddenly pulled on - something within us is jolted to a wake to taste the infinite, enchanting and endearing possibilities contained in all the moments making up our life. It’s flattering enough to sit in the white fairy tale setting of the moonlit beauty and to feel whatever you feel… because moon it is said is the mother of emotions, our feelings and desires and it’s in this glow of the moonlight that we shine and find our real beautiful selves that sometimes often gets masked in the chaotic gamut of life and living outside. Looks like someone behind the making of phones has been working on this philosophy as well. Someone from Vivo to be precise. Taking the latest selfie revolution to a whole new level is Vivo V5 with 20 MP front camera and moonlight glow flash that claims to give the user a #perfectselfie. 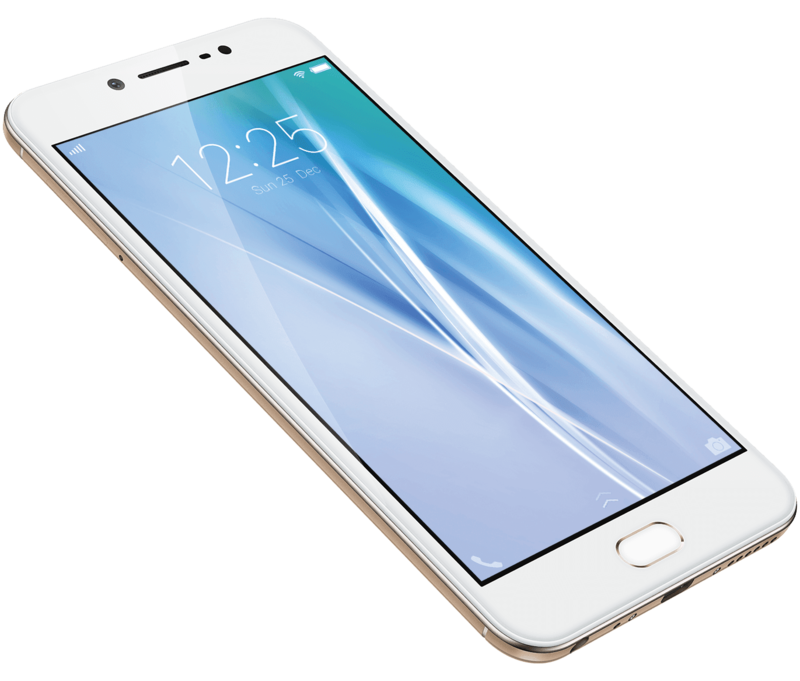 Meet the brand new Vivo V5 phone which promises a perfect moonlight selfie! As Vivo likes to call it, the Vivo V5 is the perfect selfie smartphone which lets you take the best selfie irrespective of the lighting conditions or the dimly lit background with its latest feature technology of moonlight flash in the front end snapper that also sets it apart from its other competitors in the selfie circuit. Picture the setting: Night time, natural vivid surroundings and a soft glow radiating your face in the obscure stillness of the night… you know that is the flash of the moon. And that is also when you realize you are by yourself but your heart longs for the company of a beloved… why then, you could either crane your neck and look up to the twinkling stars, the companions of the moon, and try surrendering yourself to their friendly luminescence or you could simply zap out a Vivo V5 from your pocket to capture the moment with the most important person you are going to have with you for eternity – either way, you will be assured a song of joy… a feather from the book of life. Loved to read about Vivo V5. Great.